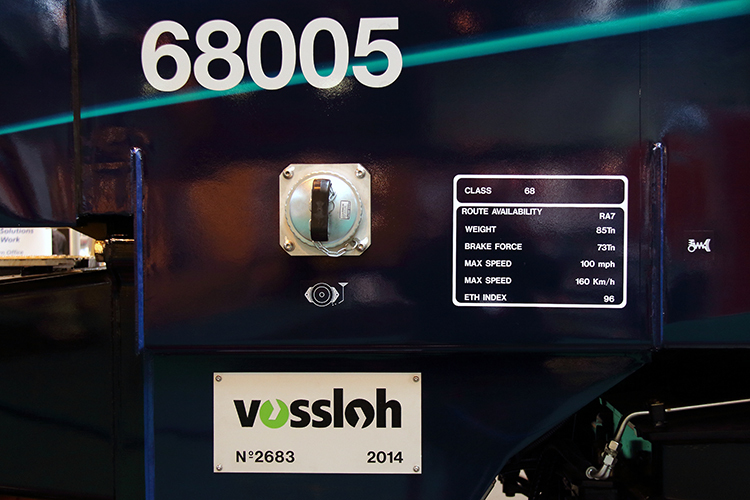 On 19 January 2012 Vossloh España announced to have found a launching customer for its UKLIGHT concept. Direct Rail Services (DRS) ordered 15 locomotives in cooperation with Beacon Rail Leasing for use on intermodal freight services and passenger services. 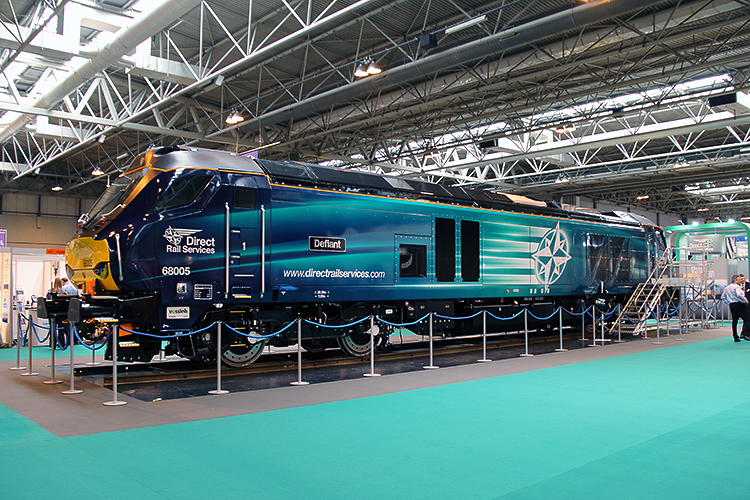 The locomotives, designated as Class 68 in the UK, combine very low axle loads of less than 20 tons with high power and high speed. Fitted with an 2800 kW diesel engine, the UKLIGHT is able to reach speeds up to 160 km/h (100 mph). 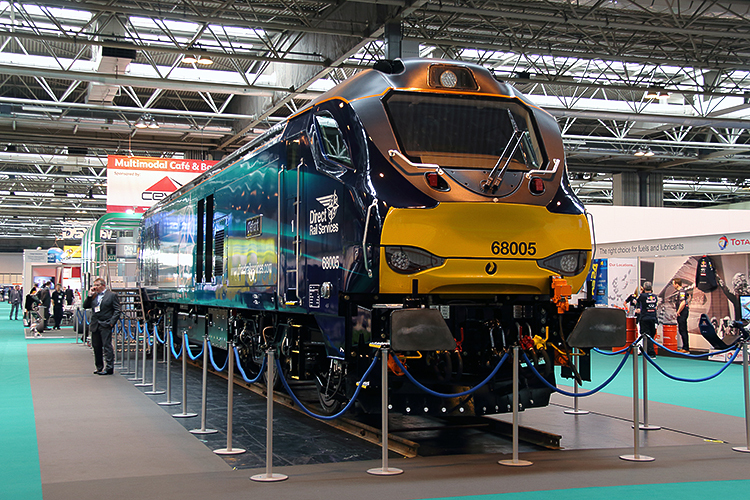 At the Multimodal 2014 trade fair in Birmingham, one could read in DRS publications that the British operator plannes to increase their order by 10 units to a total of 25 locomotives. The order for 68016-68025 was finalized in September 2014. Approximately one year later, a follow-up order was placed for another seven locomotives: 68026-68032.